Seir Kieran's National School recognises the important role sport plays in each child's life. Children receive the opportunity to experience many sports during their time in our school. 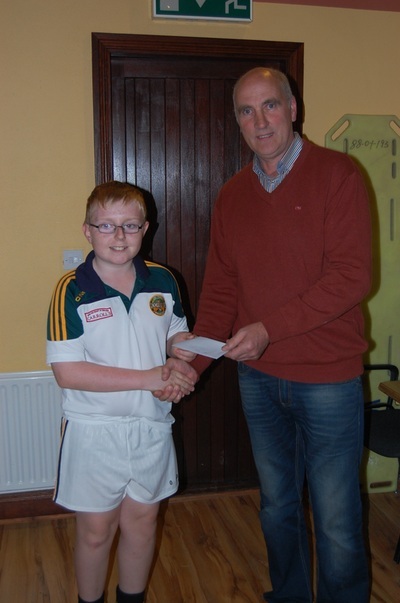 Seir Kieran's NS is very proud of its efforts in Gaelic Games. The school takes part in various Cumann na mBunscol competitions. The boys and girls are very dedicated in practicing their skills and we are extremely proud of them. Offaly Cumann na mbunscol Hurling and Camogie Groups. ​The following are the groups our teams are competing ​in. The students from infants up to 6th class will be participating in tennis lessons for 3 Fridays, starting on Friday the 3rd of June and finishing on Friday the 17th of June. In the above video, you see the students from 4th, 5th, and 6th classes playing a game which helps them learn the basics of tennis. The lessons are funded by the Board of Management and it is a great chance for the students to learn about a sport that otherwise wouldn't be available to them. On Wednesday the 8th of June, the students from infants up to 6th class were given golf lessons held in the school. The day was funded by the Board of Management and all students got a chance to try their hand at golf. Many of the students had never played golf before so this gave them a great opportunity to try the sport out for themselves. All the students thoroughly enjoyed the lessons and many have said they will go on and play golf in local courses, so the day was definitely a success! Clareen Make it a Treble !! A massive congratulations goes to the girls who won the division A camogie final in Birr on Wednesday the 25th of May. They defeated Shinrone/Clonlisk on a scoreline of 6-6 to 2-6. The girls were joined up with Rath NS. The girls thoroughly deserved their win. With this victory, the school secured an historic treble, having already won the hurling division b and camogie division c finals, as well as winning the indoor camogie competition earlier in the year. 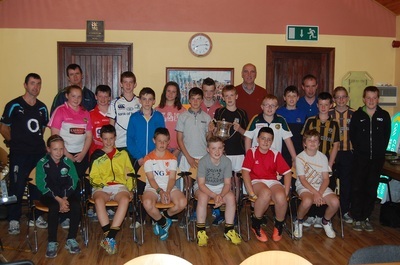 This is a huge achievement for such a small school and everyone involved with both the school and the club are extremely proud of them, Following this latest win, a bonfire was held in the Seir Kieran hurling grounds. The children in attendance had a great night, and it was a fitting end to a great year for sport in the school. Captain Luke receiving the cup. A huge congratulations goes out to the Clareen hurling panel who won the cumann na mBunscol B final, in Birr on Wednesday the 18th of May, defeating Coolderry on a scoreline of 5-6 to 1-5. 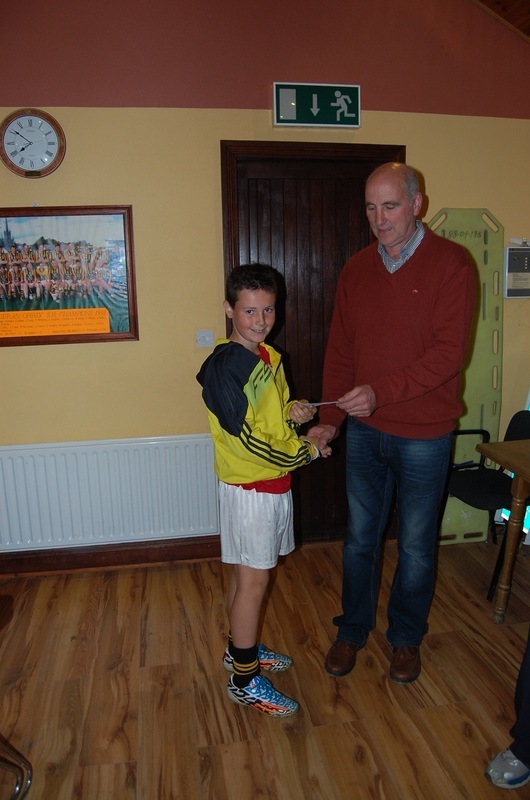 Clareen hurled very well in tricky conditions inside in Birr. All the players who featured hurled brilliantly with Luke,Conor and Faye getting vital goals to help ensure the win. 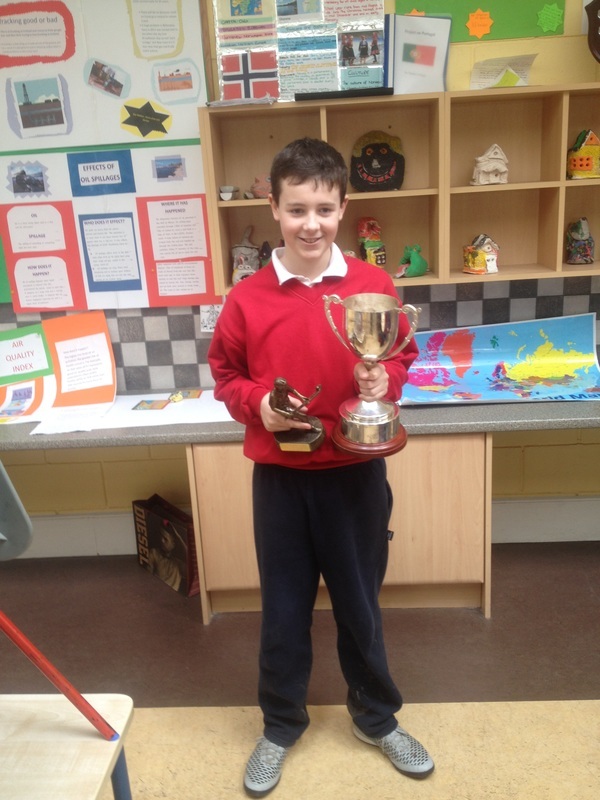 Gearoid gave a great display and was helped out massively by Aoibhe and Denise in front of him. 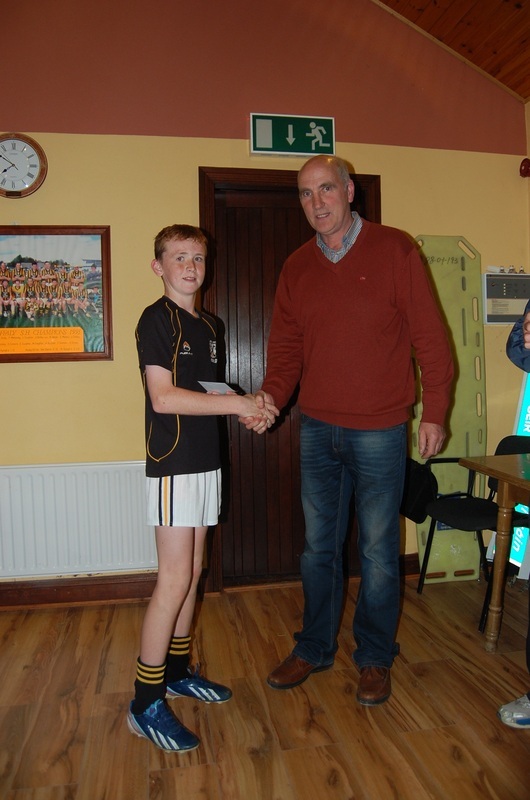 Rian, Luke and Stephen had great games in the half back line, and Oisin and Aine put in a lot of work in midfield. Cathal, Faye and Gavin worked very hard in the half forward line, with Aoibhe and Conor providing the goal threat inside. Rebecca hurled very well also when she came on, as did the rest of the subs when they were used. It was a great day for the school, having already won the Camogie final the week before, ensuring the double. 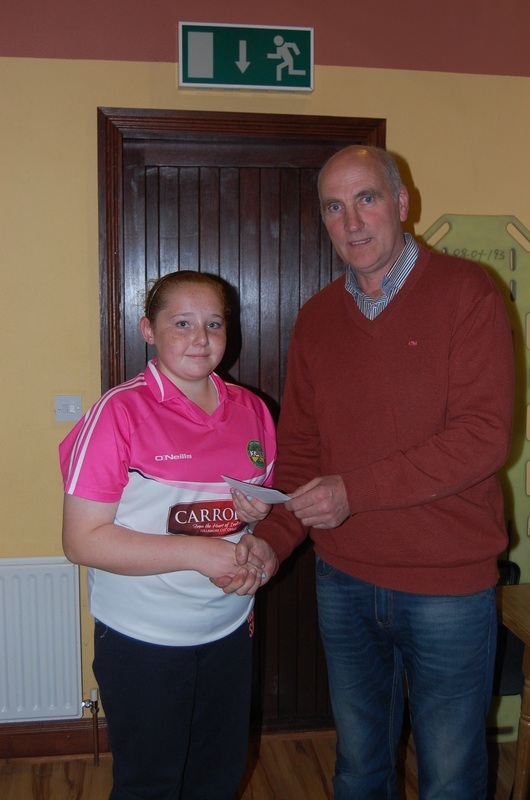 The girls hope to make it a treble with Rath with a win next week against Shinrone in the A camogie final. This has been a tremendous year for the school in the GAA, with the girls having won the camogie indoor competition earlier this year also. The school and the parish are incredibly proud of the students for all the work, time, and effort they have put in. Huge congratulations go out to the Seir Kieran NS camogie panel who defeated Kilcormac in the division C Cumann na mBunscoil final in Birr on Wednesday the 11th of May. The girls hurled brilliantly eventually pulling away from Kilcormac in the last 10 minutes to come out on top. Goals from Denise, Aine, and Aoibhe contributed to the win, and fine defensive work on the behalf of Ava and Faye with Rebecca being superb in the goals. As well as the girls mentioned, Chloe, Naomi, Grace, Alex and Caitlin gave great displays, as did subs Alannah, Hannah, and Caitlin. The school are tremendously proud of the girls efforts. On Monday the 25th of April, Clareen secured their place in the Cumann na mBunscoil final with a win over Kinnitty/Roscomroe in Kinnitty. Leading 5-7 to 1 goal at half time helped the Clareen side to victory. 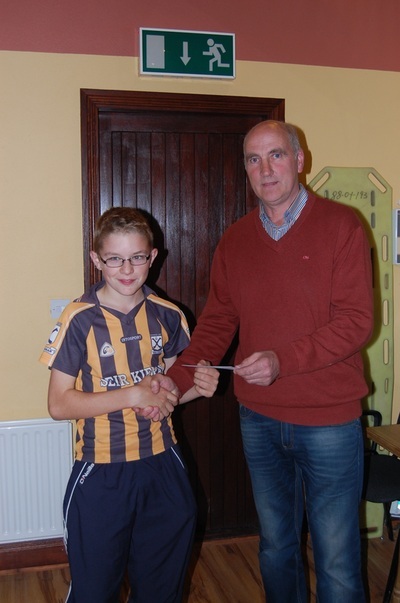 Goals from Ava, Gavin, Cathal, Conor, Faye, and 3rd class student Eanna on his debut helped to secure the win. With three wins from three, this now puts Clareen into the final against, more than likely, Coolderry, with the final due to be on ... We wish all students the best of luck and hope that they can bring home the Cumann na mBunscoil cup. 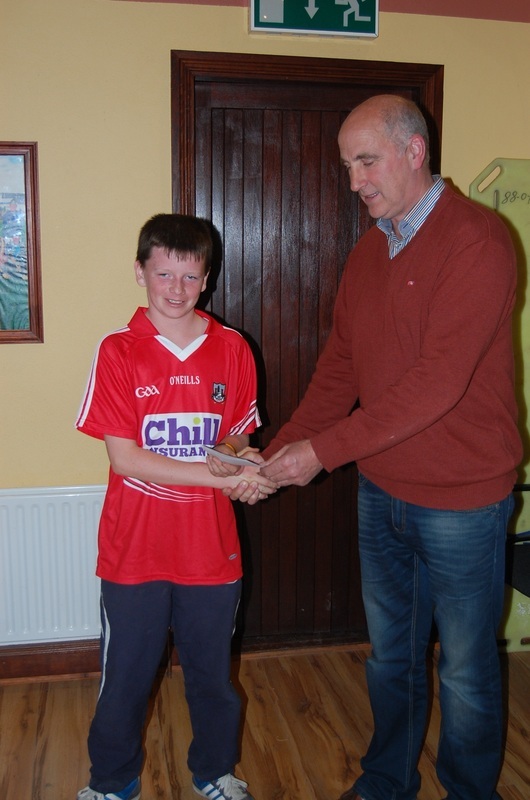 On Monday the 18th of April, Rath/Clareen defeated Crinkill in Rath hurling field. On Wednesday the 13th of April, the Clareen school's camogie team won their first game 9-6 to 6-2 in the school pitch. Clareen had an excellent first half, with Denise and Faye getting goals with points coming from them two again, as well as from centre back, Aine. Despite a fightback in the second half from Dromakeenan after Clareen had taken off the 6th class girls, Clareen fought back again with goals from Alex making sure of the win. This was the first game for our girls on their own and they hurled brilliantly, and we look forward to seeing them out again in their next game. On Wednesday, the 6th of April, Clareen/Rath ensured their first win after they registered a victory against a good Rynaghs team in Banagher on a scoreline of 3-2 to 2 points. After drawing their opening game, the girls worked well together to ensure the win and found the net, which was the difference on the day. The next game is on Monday the 18th of April in Rath hurling field against Crinkill, and we wish the girls the best of luck. 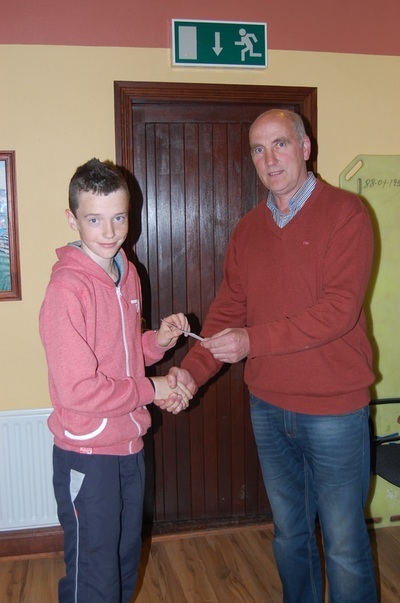 On Tuesday the 5th of April, Clareen stayed on winning ways when they defeated Coolderry on a scoreline of 5-10 to 2-2. The boys and girls hurled brilliantly to come out on top. 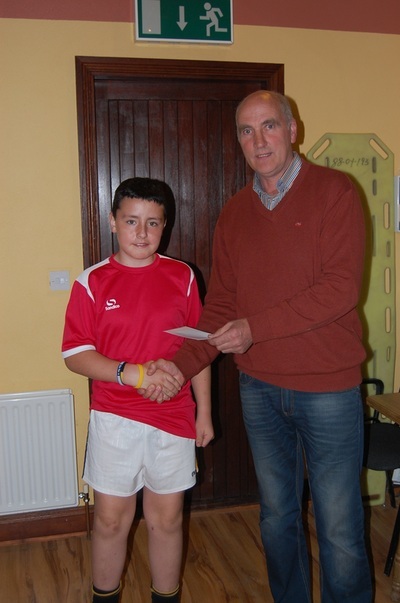 The match was held in Seir Kieran's school field. Conor scored 1-3 from play, with the other goals coming from Gavin, Ava C, and Ava K, with Luke scoring 1-4. This win puts the team into a very good position going forward, having two victories under their belts. 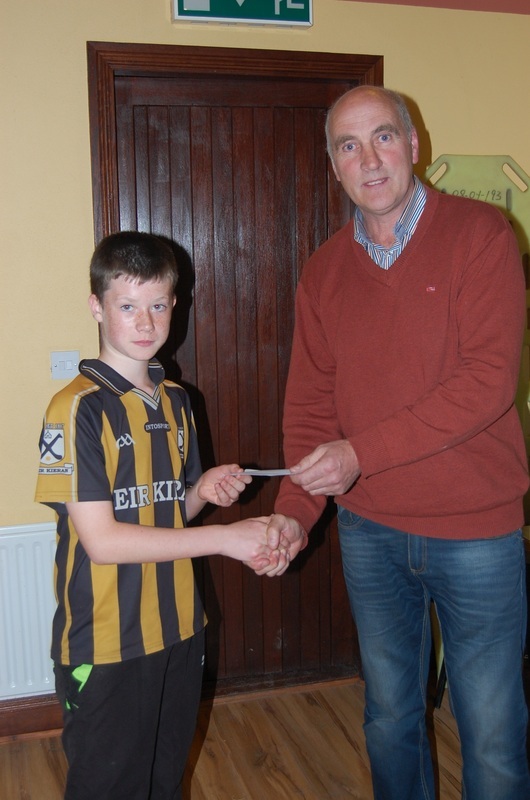 Clareen registered their first win against a good Clonlisk team in Shinrone. As we received a bye in the first round of matches, this was our first competitive game. The whole team hurled well and managed to come out victorious. We had goals from Gavin, and 2 from Ava C to help ensure we got the victory. This win in the first game of the group puts Clareen in a very healthy position, and we hope we can register another win on the board the next day versus Coolderry. On Thursday the 10th of March, Clareen/Rath drew with Shinrone/Clonlisk in the first round of Camogie group A on a scoreline of 6 goals to Clareen/Rath and 3-6 to Shinrone/Clonlisk. 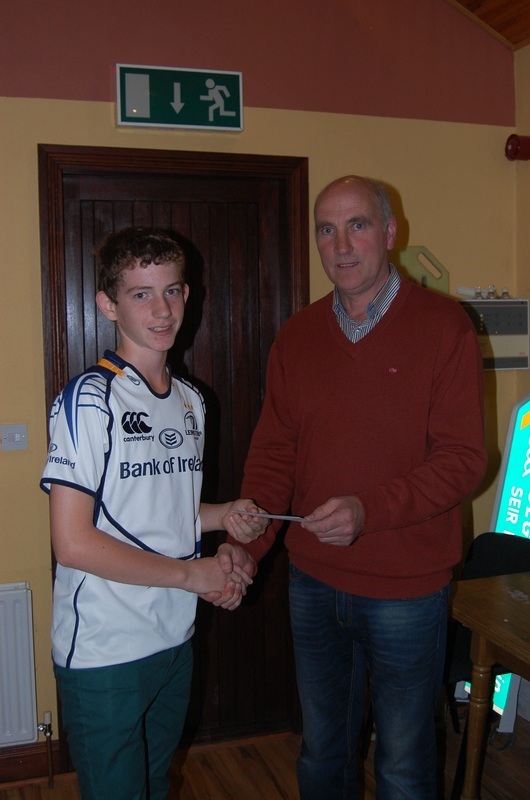 The match was contested in Seir Kieran's school field. Ava scored a last minute goal to level the game, as well as another one, with a Denise scoring 3, and Naomi getting the other. The girls hurled extremely well together and did well to get the draw against a very good Shinrone/Clonlisk team who won the division A last year. Round 1: Date- TBC. Clareen- Bye. Round 2: Date- TBC. Clonlisk vs Clareen. Round 3: Date- TBC. Clareen vs Coolderry. Round 4: Date- TBC. 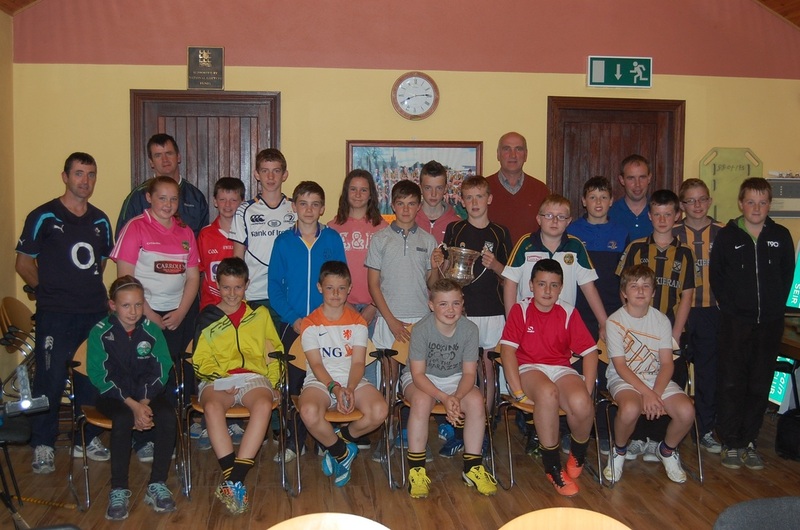 Kinnitty/Roscomroe vs Clareen. Round 5: Date- TBC. Clareen vs High St/Clonmacnoise. Round 1: Date- Monday 7th March. Rath/Clareen vs Shinrone/Clonlisk. Round 3: Date- Monday 11th April. Dromakeenan vs Rath/Clareen. Round 4: Date- Monday 18th April. Rath/Clareen vs Crinkill. Round 5: Date- Monday 25th April. Rath/Clareen vs Kinnitty/Roscomroe. Final: Wednesday 18th/25th of May. Round 1: Wednesday 9th March. Clareen vs Kilcormac/Broughall. Round 2: Friday 8th April. Clareen vs Rath. Round 3: Wednesday 13th April. Killeen vs Clareen. Round 5: Wednesday 17th May. Birr vs Clareen. Round 1: Date- Tuesday 13th September. Clareen vs High Street. Round 2: Date- Tuesday 20th September. Rashina vs Clareen. Round 3: Date- Tuesday 27th September. Coolanarney vs Clareen. Round 4: Date- Tuesday 4th October. Cloneyhurke vs Clareen. Round 5: Date- Tuesday 11th October. Clareen vs Mountbolus. Final: Wednesday 19th or 26th of October. 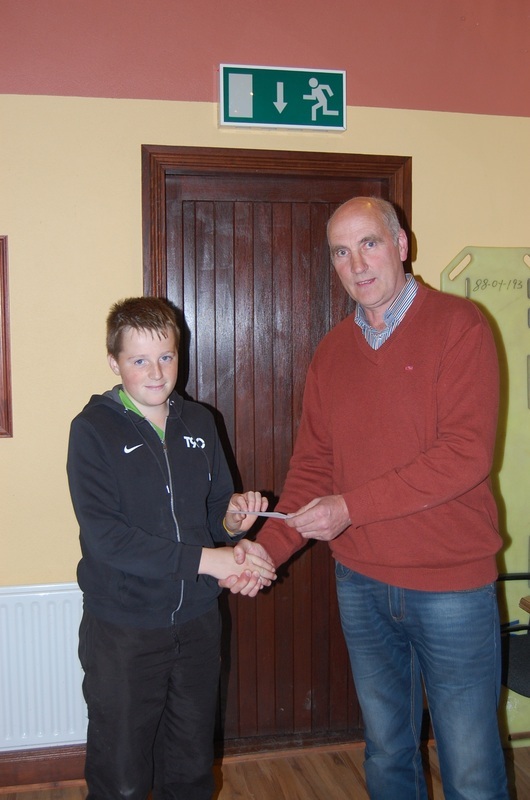 Here is Offaly's 6th class schools competition winner, our very own 6th class student, Luke. 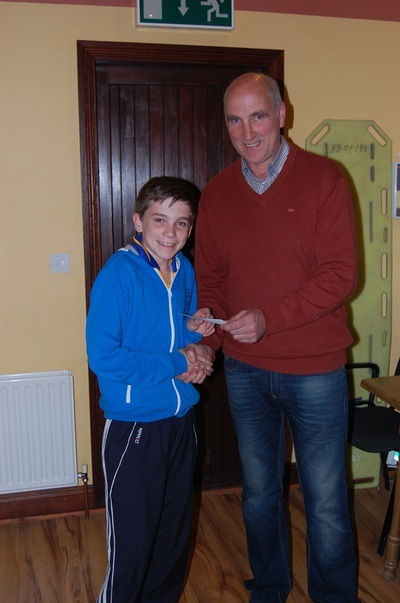 Luke traveled to Banagher hurling pitch, and despite tough conditions, and a play off versus a boy from Lusmagh, he managed to defeat 29 other participants. Following 3 different drills which were marked to judge the students skill level, Luke scored the highest marks to come out victorious. 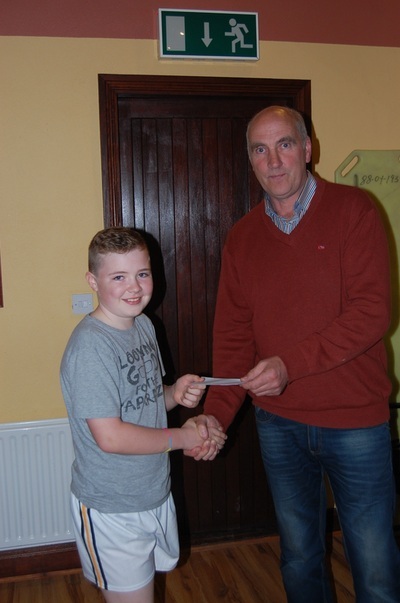 He received a commemorative trophy featuring a hurler on it to keep, and will hold onto the cup before having his named engraved on it, and handing it back for next years competition. He will now go on and hurl at half time at the all Ireland semi final, or the all Ireland final. The girls competitor, Aine also hurled very well and managed to come 3rd out of almost 20 other female participants, which is a great achievement. We are very proud of both. On the 3rd of February, our indoor hurling and camogie panels traveled by bus to Shinrone where they competed in this years indoor competitions. 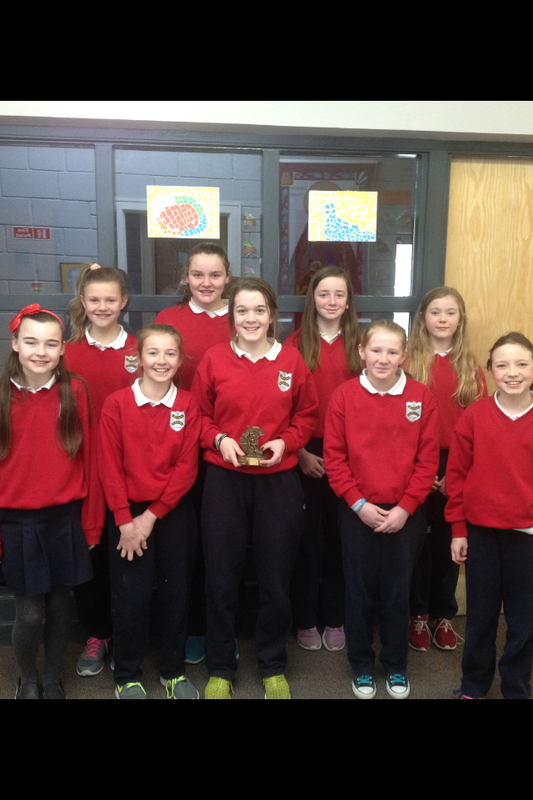 Our camogie team won their competition and we are all very proud of them. They won a beautiful trophy, as seen in the above picture, held by our captain, Aine. They beat Shinrone N.S 4-2 in the first match, then beat Carrig N.S 3-2 in the 2nd game. In the final they were up against a good Kilcormac N.S team, who were leading by 4 goals at half time. However, our fantastic girls did not give up and ended up coming back and winning 7-5. Our boys team was a little more unlucky. They were controversially beaten in their first game by Birr N.S 3-2, when the lights went out, which meant a goal that we may have scored wasn't seen. We then bounced back in our next game and beat Clonlisk N.S 5-3 before narrowly losing to the overall winners, Carrig N.S 6-5. We are all very proud of both out teams who hurled brilliantly and we are delighted that the girls were able to bring home the beautiful trophy. Recently the Clareen GAA Club kindly presented pupils from our school with hurleys to acknowledge the children's efforts in winning the Division 2 final and reaching the Division 1 final. Football: Our Football team were victorious in their Cumann na mBunscol final on Wednesday the 16th of October. They beat a skillful Pullough NS team in what was a pulsating final. Despite being behind at half time, the boys and girls from Seir Kierans NS displayed great skill and determination to battle back and defeat Pullough NS. This is a fantastic achievement considering Pullough's ability and tradition on the football field. 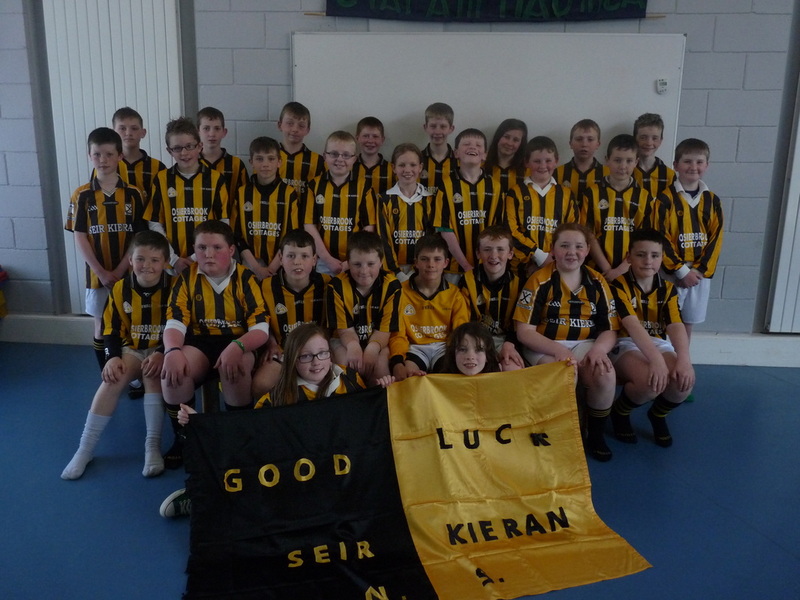 Great credit goes to the boys and girls from Seir Kieran's NS for training so diligently. We are very proud of them. On the 5th of June we held our school sports day. We had such a fantastic day and the weather was really beautiful. Take a look at all the fun filled events that took place throughout the day. The school hurling team was recently successful in reaching the final of the Cumann na mBunscol Division 2 Final. Considering the size of our school it was a marvellous achievement. The panel was sponsored with sets of togs and socks. The sponsors included Fr.Lalor & the parish , the GAA Club, Tom Connors and Slaney Meats. 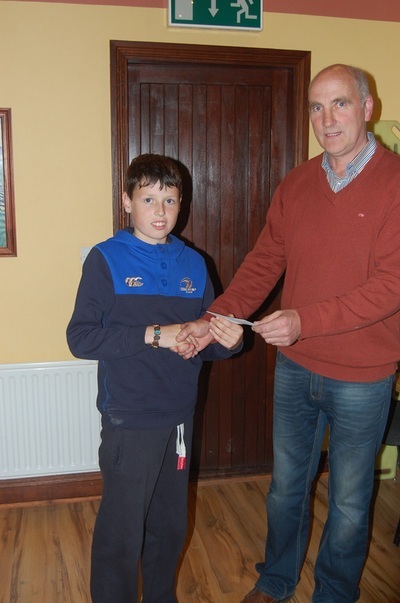 We are very proud that our school hurling team got through to the Cumann na mBunscoil Division 2 final this year. The team played Clonlisk National School in St.Brendan's Park Birr on the 15th May at 5.30pm. A large crowd of parents, pupils and friends of the team turned out to cheer on Clareen and Clonlisk. It was a very entertaining match and both teams displayed great skill throughout the game. Whilst Clareen displayed great strength and determination Clonlisk were victorious in the end. The final score was 2-4 to 5-4. We are very proud of our girls and the boys. They trained diligently all year with Mr.Dunne who put in a lot of time preparing the team. We will be back next year without a doubt ! The boys and girls began a six weeks gymnastics programme on Thursday the 18th of April. 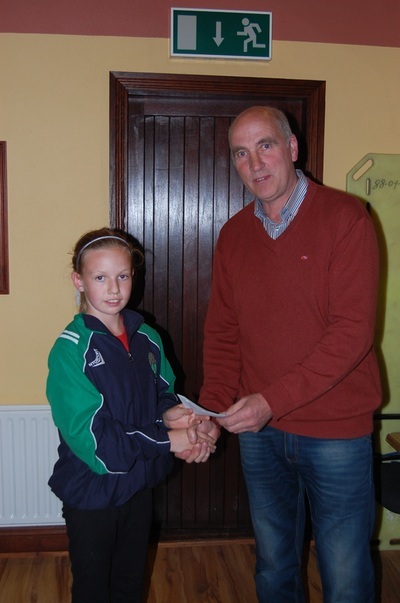 Eimear Feehan will visit the school for six consecutive Thursdays to deliver gymnastics instruction. Take a look at how they are getting along. In a recent indoor hurling blitz on the 30th of January in Shinrone, we sent two excellent teams out of nineteen 5th and 6th class students. 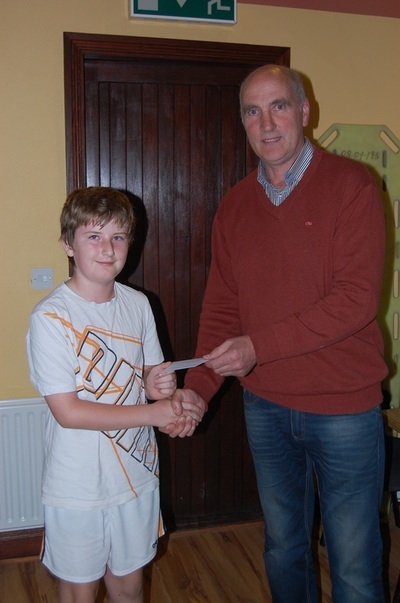 Three teams took part in the blitz - Birr , Clareen A and last but certainly not least, Clareen B. 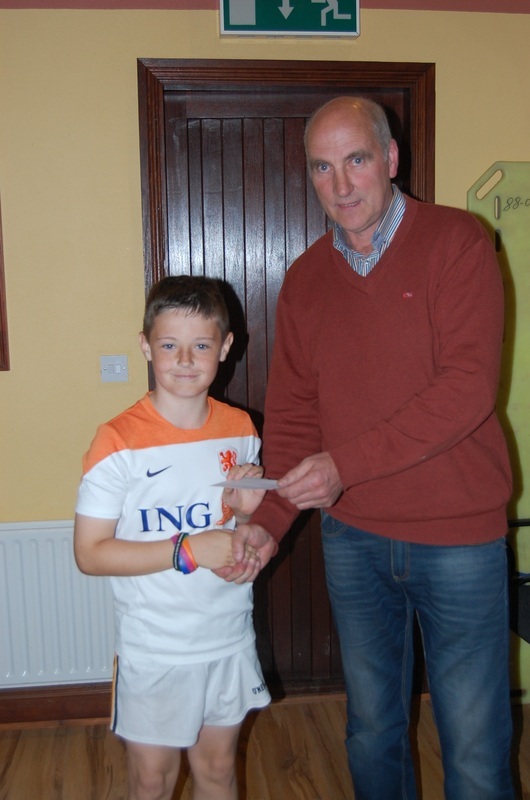 Next up was Clareen A against Clareen B Clareen A were victorious in that match. The score at the end was 10-7. 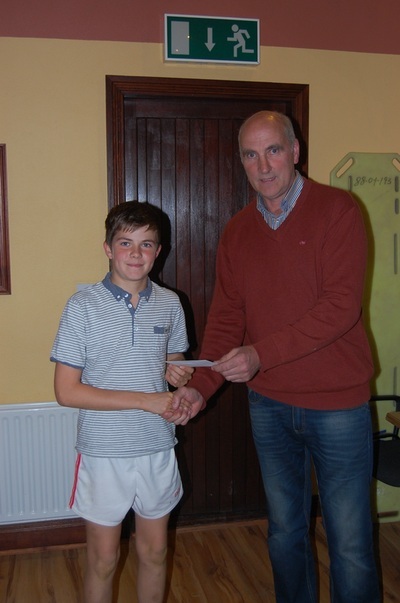 After that, to secure a place in the final against Clareen A, Clareen B beat Birr . minute match, Clareen B beat Clareen A in a great final. The final score was 7-5.